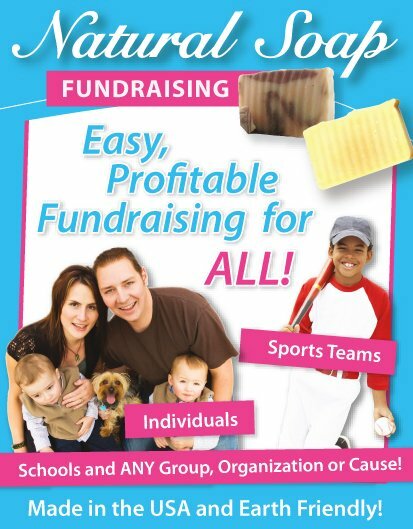 This is the perfect add on to a fundraising event! Fundraising with water bottles had never really caught much of my attention until I was contacted by someone who supplied it to different fundraising causes. AND the more I looked into it, the more I realized what a SUPERB fundraising idea it is!!! 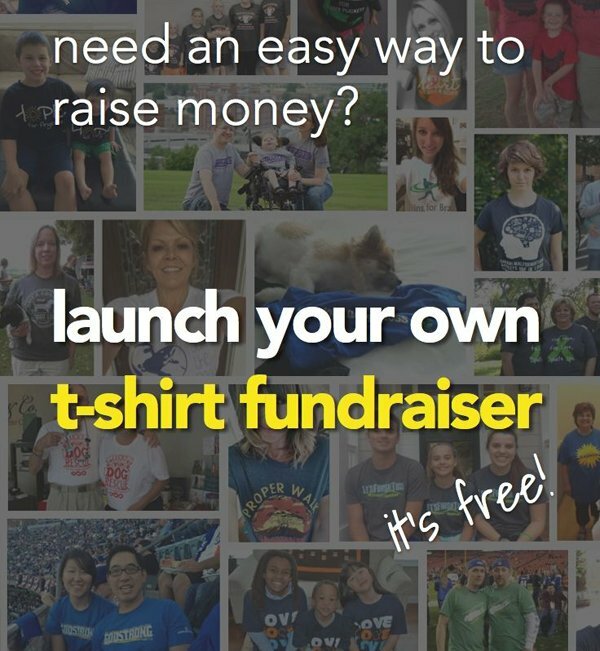 It's so simple, will fit perfectly into many other fundraisers (especially events), and can raise funds in two different ways. Not to mention... That it's also a healthy fundraiser. 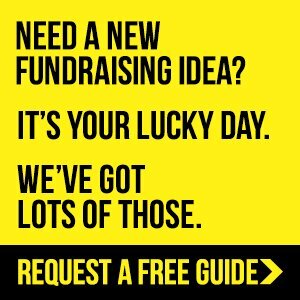 I'd honestly recommend that you run all (or most) of your fundraising events, especially if the event is an activity like a marathon, with the use of this fundraising idea! 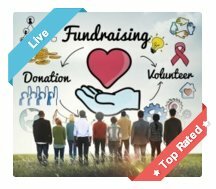 So how does it raise money in two ways? The first way is the obvious... Through the sale of your water bottles! The second way is through selling advertising on the bottles (See image), which is what really makes this fundraiser profitable. Even if the funds generated through the advertising only cover the cost of making the bottles, it will mean that all sales made will be pure profit then! Then there's the added benefit of the bottles also raising awareness for your organization. Obviously you will have your Logo on the bottle and wherever those bottles go; your cause will be promoted! 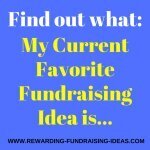 The first thing you'll need to do is decide whether this fundraising with water bottles is a fit for your cause or organization. It should be... or at least it should fit in somewhere or with some fundraising event of yours. This shouldn't be a hard task at all as there are many spring water bottling companies worldwide. Finding a local one and asking them to help with your fundraiser by supplying custom bottles should not be difficult for your fundraising team. For more information and to get a quote, visit the Custom Bottles Of Water website. There is space on each water bottle for up to 6 advertisers. Custom Bottles Of Water gives you the option of having 2, 4, or 6 advertisers on half a side of your bottles. The other half being taken up by your own logo. So, all you need to do is find 6 sponsors... or 4 or 2, if you choose to go with one of those options. 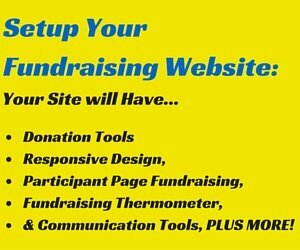 Start by contacting past sponsors and advertiser from other fundraisers and events. If they received great publicity through those events they'll likely be thrilled to be able to advertise on your water bottles. Then start contacting local businesses and merchants. Keep working at it until you find enough sponsors! This is also a difficult part of the fundraiser to give advice on, simply because the reason and place of sale of the bottles will vary so much from organization to organization. By selling them separately at your event. Then of course you may want to do both. Have one bottle included in the entrance fee and have a stand or stands selling additional bottles throughout the event. At any other type of event. People have to hydrate and will always need water! And anyway, the sale of food and beverages at any event is always recommended. So make sure you include your Custom Water Bottles. What about at your fundraising stand at the local market. You might also want to have them on sale at your organization permanently. A great idea is to find local businesses, organizations and other sporting events to supply your bottles to. It will be bulk supplying on your part, which will make it easier and generate higher income of funds. And so the advice will completely vary from place of sale to place of sale. What you do need though is a clear strategy of how you are going to promote and sell your bottles. Where - Who - And How! So take the time with your fundraising committee or team to discuss this and have a clear plan of how you will sell your water bottles. 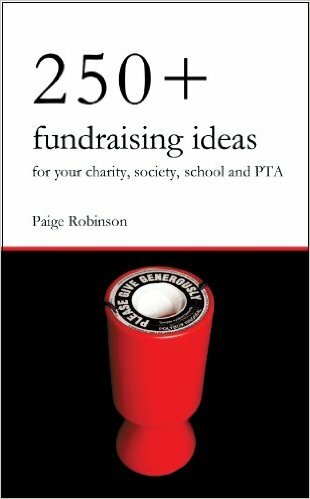 For some great advice and teaching on fundraising sales, especially for small Nonprofits like Schools, Churches, etc., you should read Jack Atwell's "Let's Raise Money". Read my review here. 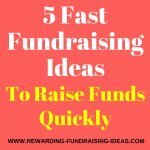 Fundraising With Water Bottles should be simple and easy to implement into your fundraising strategy if you do it properly. 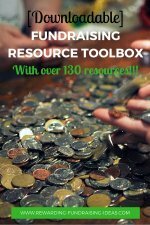 It's a great add on fundraising idea that will increase your profitability. So find some great sponsors to advertise on the bottles and then get out there and start selling them!! !